Ten years ago, we saw developers developing special software used for trading. The software was called trading terminals. Through their development, they paved the way for the growth of mobile trading platforms such as Metatrader 4 webtrader that is compatible with mobile phones used in forex trading. That was just the start, as these trading platforms have begun offering a trading platform for cryptocurrencies. That is evident through some of the popular cryptocurrencies such as Ripple, Bitcoin, and Ethereum using mobile trading technology to improve and develop crypto. Due to the advancements in mobile trading technology, mobile trading platforms have become a trader’s workspace. Traders are now spending most of their trading days on MT4 webtrader. Well, that shows that they get something from these mobile trading platforms. Below, are the impacts that mobile trading technology pose on forex traders. The impacts will feature both positive and negative impacts. Security is paramount and the priority to any business. Every trader, investor, or a business person will always want his or her assets to be safe and protected at all times. 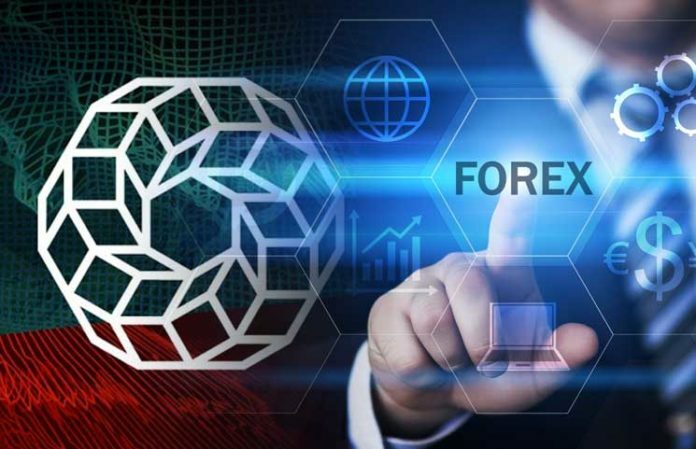 For forex traders, their goal is to have secured exchange of information between the platform servers, terminal, and trader. And this is what they get from mobile trading technology. Moreover, the technology supports enhanced security system built on RSA, which is an asymmetric encryption algorithm that offers maximum protection. It is an issue that one cannot fail to recognize when talking about the impact of mobile trading technology in the forex market. Metatrader 4 webtrader is one of the mobile trading platforms that comes in three different formats which are a browser, mobile, and desktop. Therefore, let’s say you open an order on your desktop, you can manage it from your mobile easily. The main point here is that mobile trading technology allows you to run your trades at any time from any device connected to the internet. Despite the ambiguous names of the technology behind these mobile trading platforms, they are very easy to use and hence makes trading currency an easy task. That is evident as the number of millennials entering the forex sector keep on rising. Advancements in technology have enabled mobile trading to be straightforward. This is through the in-built analytical objects and indicators that allow a trader to navigate through market orders, execution modes, stop orders, and other features easily. It is the biggest enemy to currency traders and all due to mobile forex trading. Well, from a broad perspective, having access to your trading account through MT4 webtrader is a blessing; however, to some retail traders, it is a curse. Overtrading has brought about psychological issues such as greed and fear, which significantly affects some traders. For you to avoid this, remember that it’s not a must you trade because the market is open. The size of the device you are trading from is very important. The size of mobile devices has a notable impact on the general trading experience. Limited screen size results in limited analytical tools used on that mobile. The result of this is that some of the output such as charts will not be clear and big enough for a trader to see and interpret. Advancements in mobile trading technology keep on progressing each day. New trading platforms and software are being developed every day to increase the general experience of the trader. Eliminate the negative impacts of mobile trading technology and enjoy your experience in forex trading.